My favorite season is right around the corner! Are you ready for bonfires, sweaters, and loads of apple cider? I know I am! It's time to break out the fall decor and start enjoying the season. I get so excited about decorating each season but it can get expensive! That's why I've pulled together some of my favorite, yet inexpensive, Fall finds just for you. The tablescape you see above features this beautiful faux magnolia garland from Birch Lane. I love the idea of styling this garland for Fall and then re-styling it for Christmas when the time comes. It can also be used in the Spring. I don't have any other garland that can carry me through three seasons! Get yours HERE! It seems that pumpkin spice is everywhere - even in our decor. But who can pass up this gorgeous throw pillow by The Holiday Aisle? This pillow is available in an 18" or 20" size and can be used indoors or outdoors. Right now this pillow is on SALE! One of the best things about Fall is all the wonderful scents. Light this Autumn Fig candle and your house house will smell like apple, fig, and caramel! 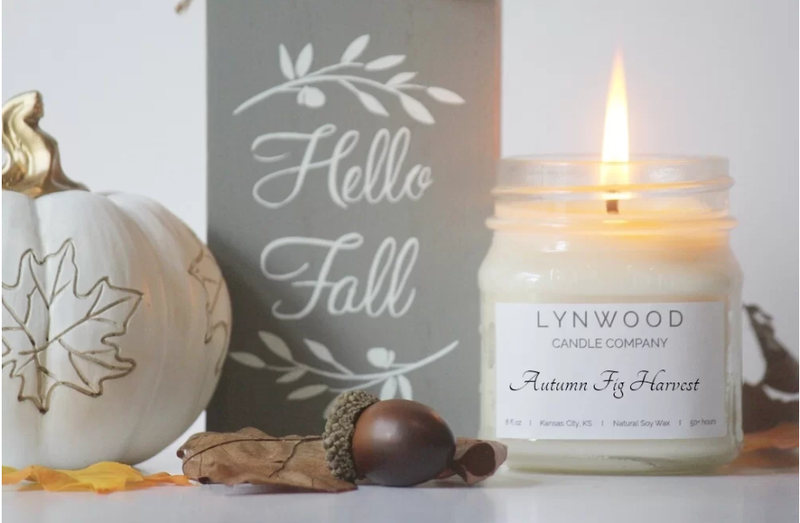 Lynwood Candle Company uses soy wax for a clean, long-lasting burn. This candle is a MUST HAVE! Velvet pumpkins sound good enough to eat. I love using these little guys throughout my house. They come in a wide variety of colors and are the perfect way to bring in a pumpkin accent. Use them in table scapes, on mantels, or even mixed in with the pillows on your bed. Choose the size and color that's right for you HERE! Speaking of pumpkins, Darby Home Co. has crafted the perfect soup bowls for your dinner table. These are the cutest little things! I love to use them for soup, dip, or even as an accent around my house. I also love that they are dishwasher safe! These little bowls are such a charming addition to your fall decor! The use of fruits and vegetables in fall decor is a sign of a plentiful year. I love the pops of color this wreath adds. It's made of the actual dried fruits and greens so this wreath belongs indoors. Avoid placing in direct sunlight so these beautiful colors won't fade. Currently, this beauty is on SALE! Decorating your home for each season may sound like a lot of work but these beauties make it fun and exciting! Without breaking the bank you can add a touch of festivity for your family to enjoy. I have always felt that decorating for each season or holiday enhances our enjoyment of the celebration. Choose your favorites by clicking on any of the links below each picture. I hope you enjoy this season and all of the seasons to come! 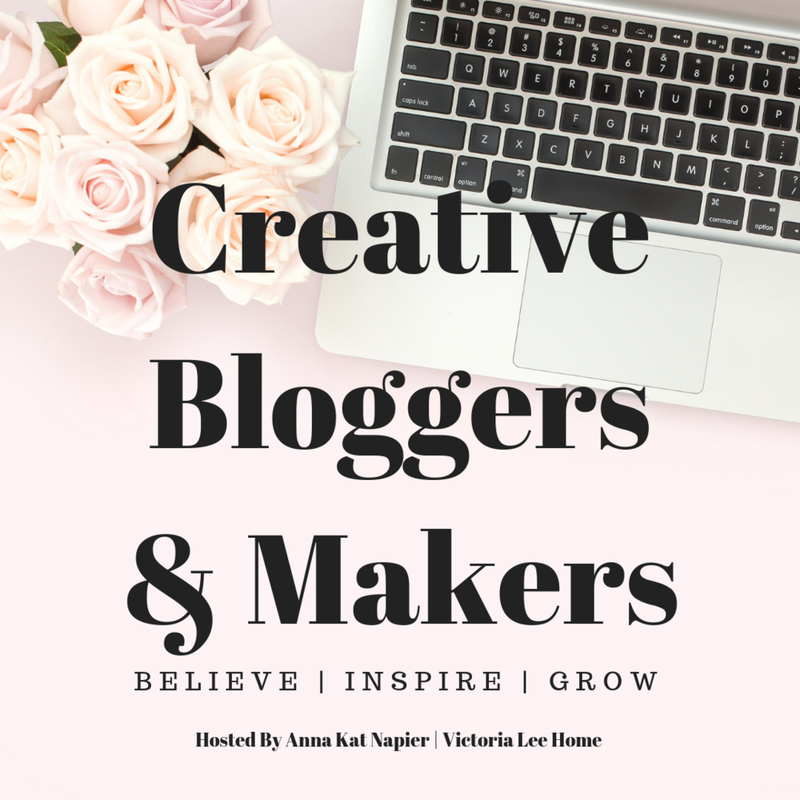 Be sure to subscribe to this blog to stay up to date on all the design tips and trends. Right now I'm giving away my FREE Design Project Checklist to all my new subscribers! And don't worry - we never share your information.